Summary: Northern Kentucky University is considering moving its law school to a former jail house. 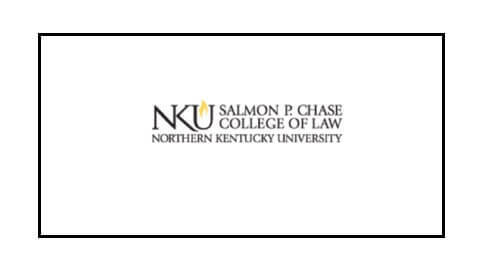 It may be more than a matter of convenience if Northern Kentucky University’s Chase College of Law moves its campus. It might be in some way poetic. After all, the proposed move would place faculty and students in a former jail at the foot of the Roebling Suspension Bridge in Covington. Of course NKU’s spokesman Chris Cole isn’t discussing the poetic resonance of a jailhouse used to school lawyers. He notes first of all that it is “too early to speculate” if it will even happen, though the proposal was warmly received. The building right now is only 40 percent vacated, with offices for Kenton County administration, clerk, sheriff and commonwealth’s attorney. Pending a feasibility study over the next few months, and a final approval for Kenton County Fiscal Court, the project may come to a fruition, giving, through lore and allusion, students a sense of the severity the legal apparatus can have over those they represent. To say the least, the building would sustain its position as an architectural structure used for the legal system.